The 9000 features a blutcher cut which accomodates a high instep. 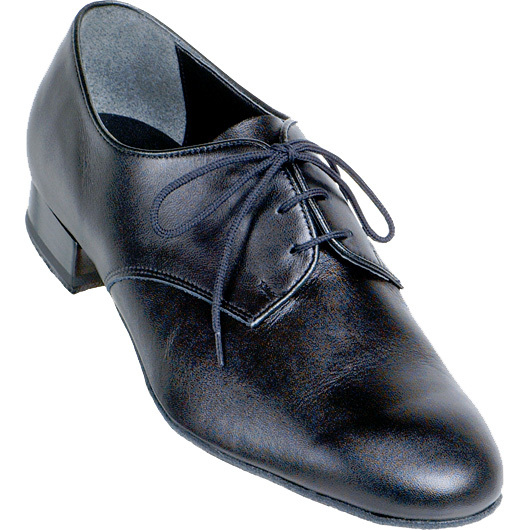 It is available in Black Calf Leather in medium and wide widths and Black Patent Leather in medium widths. NOTE: English to American Sizing is approximate. The information is shown as a guide only and not a guarantee. Actual fitting may vary. 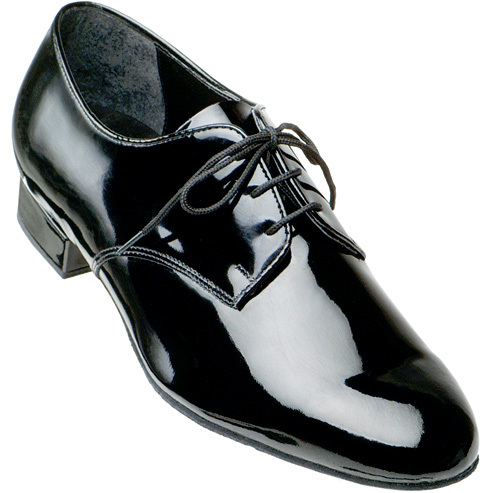 Available in American sizes 6-13 medium and wide widths in black leather 1″ heel and 6-13 medium width in black patent.